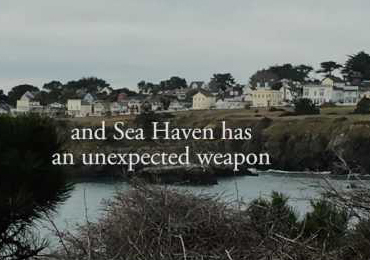 Magic abounds as the final Sisters of the Heart story crashes on the shores of Sea Haven along with the magical Drake sisters, the Prakenskii brothers and Viktor Prakenskii's motorcycle club of gifted assassins - Torpedo Ink. No one would suspect Lissa Piner is dangerous. Within her burns a power and a need for revenge. She's lived a secret life, but now she heads to Italy where she hopes to find a killer. She was abducted as a child. 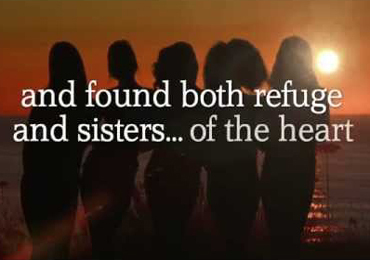 When she finally escaped she found other women like her. Damaged, but hopeful. And special. When the cult finds her years later, a stranger, Gavriil Prakenskii saves her. Danger surrounds them - the cult will never give up because they know Lexi has power like no other. 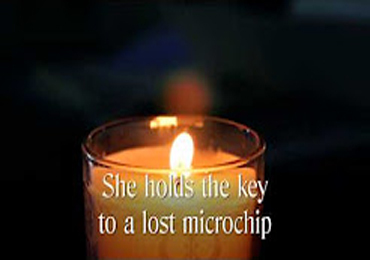 A lost microchip, a crime lord, revenge and fate mix in a kaleidoscope of danger. Judith uses the magic of color to create beauty, but there is darkness there she cannot control. Stefan wants the microchip and will do anything to have it or have her. Bound by revenge. Bound by fate. But it is passion that makes them Spirit Bound. He had no idea who he was, but he was dangerous. She found him cast into the sea and brought him home to help him. He was as different as she was. Their pasts would haunt them, hunt them. But their passion kept them Water Bound. 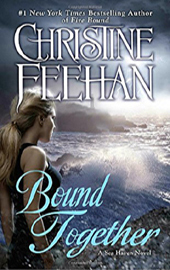 We�re working on Water Bound and Bound Together offering a behind the scenes look with author notes on Goodreads using Highlights & Annotations. Goodreads allows us to see what sentences, scenes or passages readers highlighted on their Kindles and I�ll be commenting on the inspiration or my thoughts regarding what readers loved most! We get a little peek at what's going on with Blythe and the kids in Judgment Road and we find out a bit more about how they are doing in the next Torpedo Ink book.